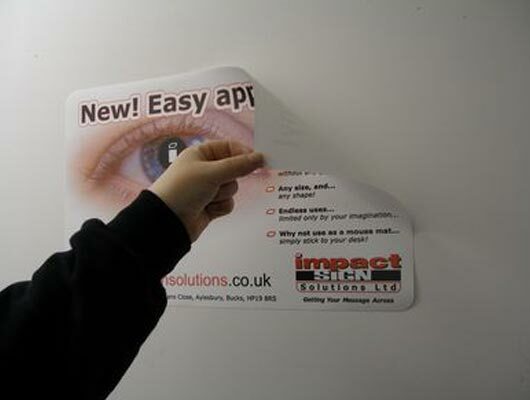 As the name implies, Easy Apply is a simple solution for window graphics. 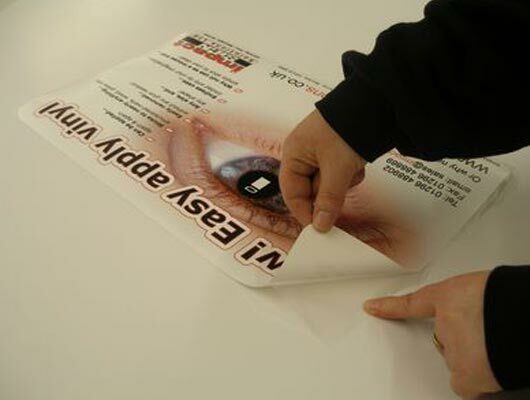 It adheres to glass and can be reused time and time again. 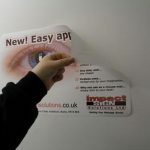 In a similar way to a post it note, Easy Apply sticks to glass with a light adhesive and it simply peels off again leaving no residue. 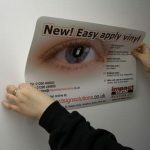 It sticks down without air bubbles or creases, it is simple to adjust its position and if you retain the backing sheet it can be reused time and time again. 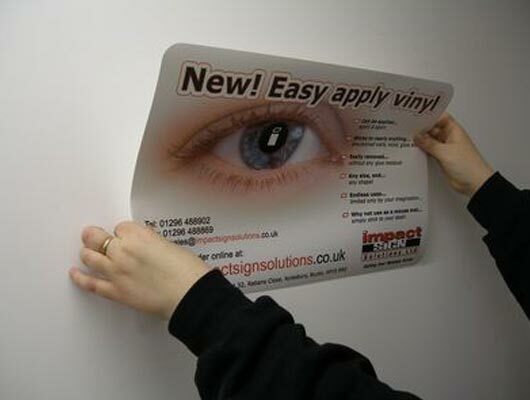 This makes it ideal for seasonal decorations, promotions and temporary signage. 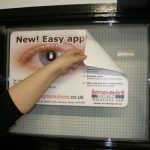 Easy apply is widely used by franchises or national organisations who want all of their branches to be displaying the same promotion, information or offers at the same time. 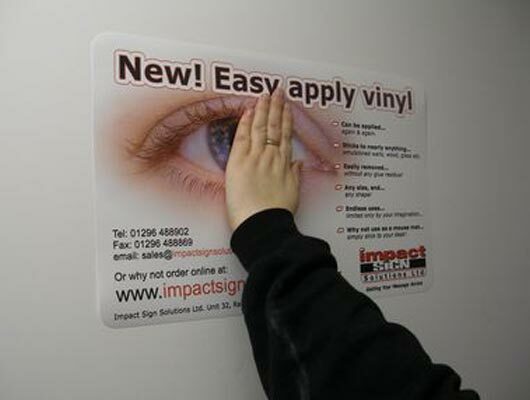 Impact signs can print one-off designs or bulk orders for national distribution. 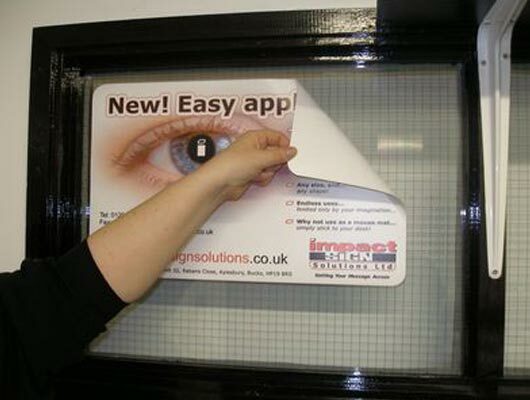 Easy Apply is suitable for interior and exterior use; however it is important to remember that it is easy for anyone to remove, so it may not be ideal for all applications. 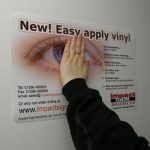 If you would like advice on the suitability of any material or method, Impact Signs are happy to recommend the ideal solution for your requirements and explain why.